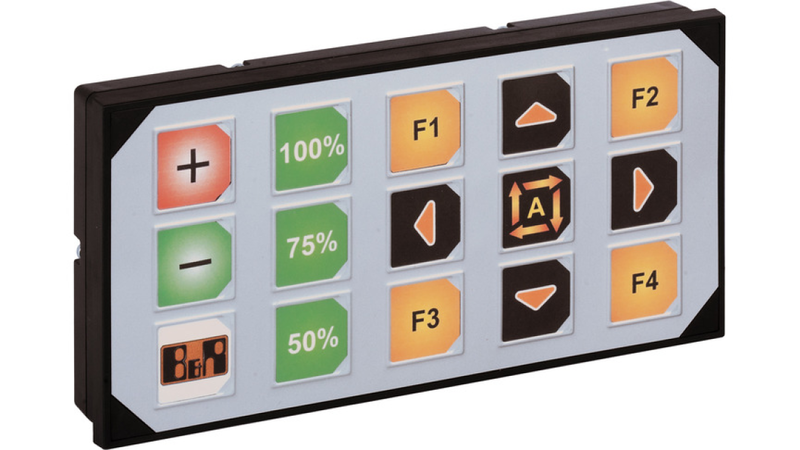 MA330 keypad systemHMI plays a central role for the operator. When it comes to intuitive handling, robust design and flexible functionality, the MA330 keypad is hard to beat. Intuitive operation, custom key labels and day/night lighting come standard on this unit.